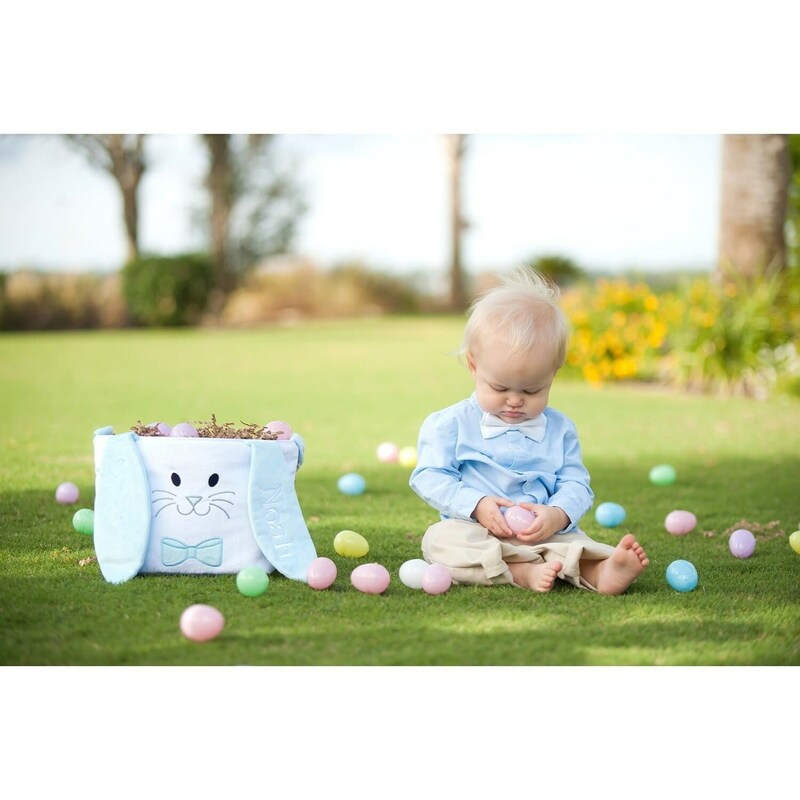 This adorable Bunny Easter Bucket has your little one hunting Easter Eggs in style! 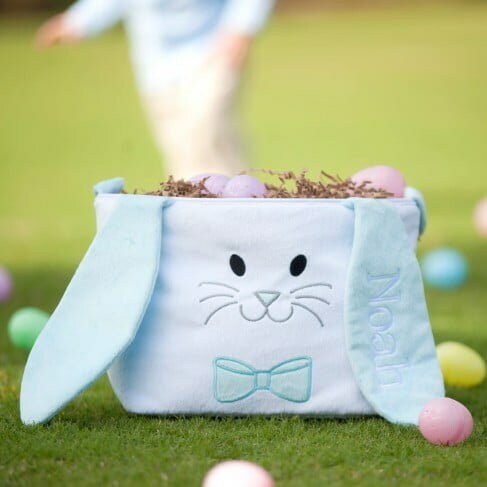 Long-lasting embroidery personalization on one of the bunny ears makes this charming basket even more special! 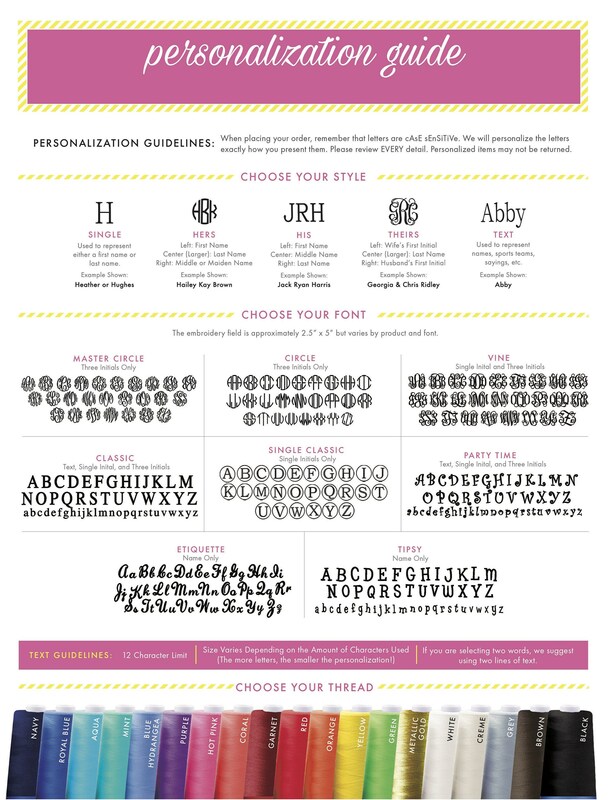 Also ideal for toting and organizing lots of items such as art and craft supplies, kid's toys and more.